Windy City Paws employs dog walkers in the 60640 and 60660 zip code in Chicago’s Andersonville neighborhood. 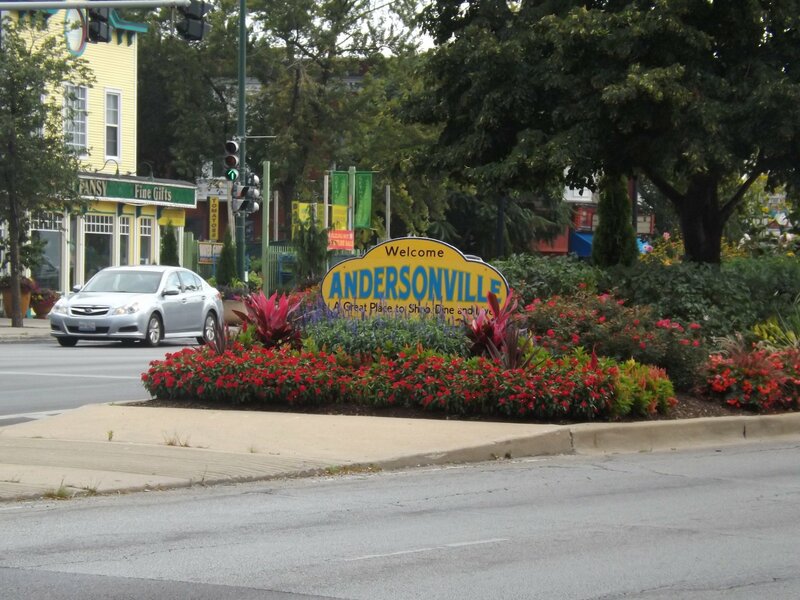 Windy City Paws’ Andersonville dog walkers cater to clients from north to south from Victoria Street to Winnemac Ave and extending west to east from Ravenswood Ave to North Broadway. View our Andersonville dog walking service boundaries below. Call us anytime at 312.473.6466 with questions about our dog walking service areas.